There are times in our lives when something is shared with us that changes everything forever. 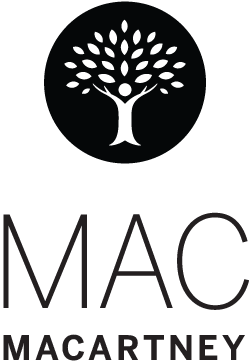 In this episode Mac shares one of the most profound turning points in his life. Recounting a wintry night when the wisdom of the Children’s Fire was offered to him, he speaks of the heart-daring it takes to bring this teaching alive in his own life, and extends this challenge to all of us. 0 Comments on "The Children’s Fire"